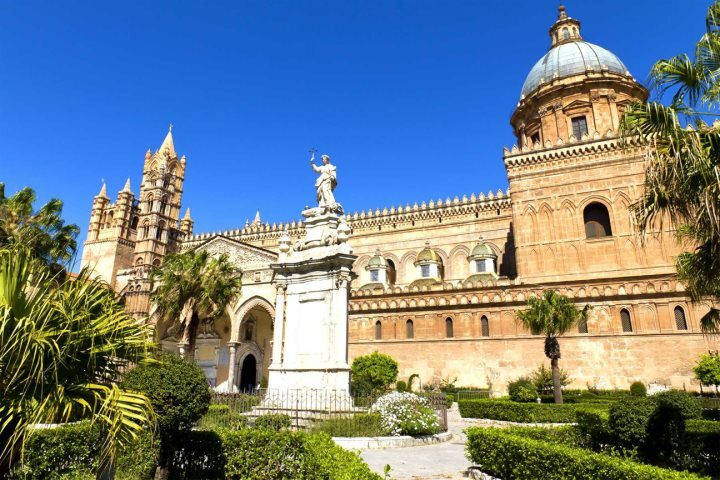 Palermo is an exciting city bursting at the seams with baroque churches, souk-like markets, Arabesque domes and Byzantine mosaics, not to mention some of the best street food in the world. You'll find a map showing all the locations of the best historic sites, musesums, markets and gardens at the end of this article. Built on the site of an earlier chapel in the 12th century, this was once the private royal chapel of the Sicilian Kings. 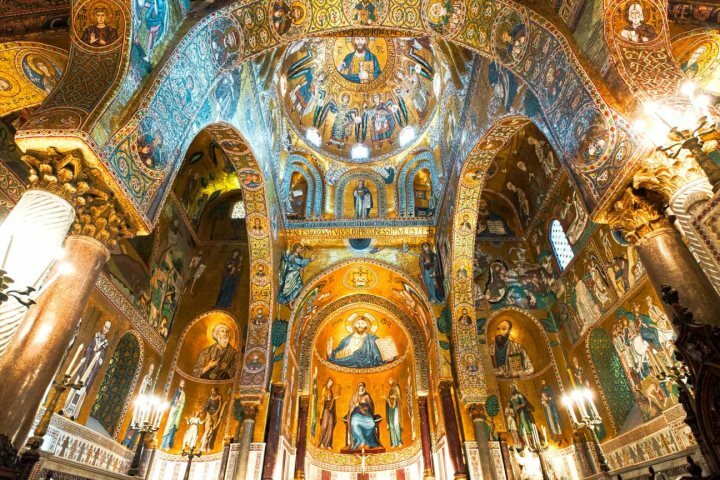 It has many magnificent examples of Byzantine mosaics covering the interior which appears to glow, thanks to the predominately gold tiles used. It's a staggering sight that must not be missed! Housing the regional parliment of Sicily, this spectacular palace dates back to the 9th century. Much of what we see today, however, dates from the Norman era when magnificent mosaics were added to the royal apartments and chapel. This Baroque oratory was founded in the late 16th century in the Kalsa quarter of old Palermo and features many wonderful examples of Giacomo Serpotta's stuccowork depicting the lives of St Lawrence and St Francis. Also known as La Martorana, this stunning cathedral is most famous for the many architectural styles that influenced its design through the centuries. The spectacular interior is dominated by a series of 12th-century Byzantine mosaics, best viewed in the morning light. Don't miss two older Greek mosaics, including one of Roger II and another of George of Antioch. 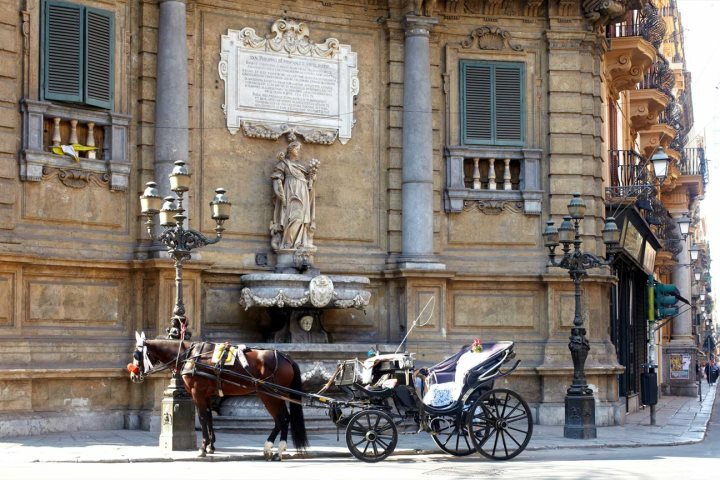 This is Palermo's most famous piazza, with a huge 16th-century fountain at its centre. When it was first installed, it shocked the locals so much, due to the 16 naked statues that adorn it, that they nicknamed it 'Fontana della vergogna' or 'Fountain of Shame'. A 17th-century chapel with many fine examples of stuccowork by Giacomo Serpotta, who brought rococo to the churches of Sicily. One of the most important Baroque churches in Sicily, it was built in the late 16th century over a period of 50 years. It's a magnificent example of the craftmenship of the hundreds of artisans that were involved in its constructoin. Despite suffering bomb damage in WWII, the church has been beautfully restored. Don't miss the the vault and the second chapel on the right featuring frescoes by Pietro Novelli. Officially called Santa Maria Assunta (and sometimes known as the Duomo) Palermo Cathedral dates from the late 12th century. With architectural elements from many influences including Norman, Byzantine, Renaissance and Baroque, together they form a magnifcent mishmash of geometric patterns, crenellations, domes and arches. Don't miss the treasury which includes the 13th-century crown of Queen Constance of Aragon (who was crowned Queen of Sicily in 1209 and Holy Roman Empress in 1212) and the panoramic views from the rooftop. A famous if rather macarbe site in Palermo, this vast network of catacombs under the Capuchin monastery hold thousands of mummified remains, some remarkably preserved. Please note that the atmosphere in the catacombs is very humid any time of year. This is not a suitable site for everyone, including children or anyone with claustrophbia. At this busy intersection in the heart of old Palermo, four almost identical curved Baroque buildings form a round piazza. Each building represents one of the four neighbourhoods of the city. And each has three statues - one of the four seasons, one of the four Spanish kings of Sicliy and one of the city's four patron saints. 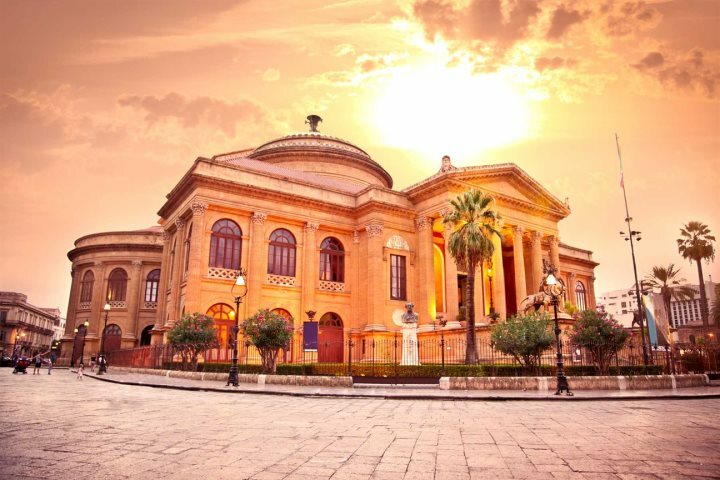 Palermo's stunning opera house is the largest in Italy. Even if you've never been, you may recognise the facade from the final scenes of the Godfather Part III. Tours are available year-round and can be booked at the box office. Said to be more than 1,000 years old, this is the city's busiest street market, offering a glimpse of Palermo in days gone by. The many stalls fill the narrow winding medieval streets around the Plaza Carmin in the Albergheria quarter. It's open late into the evening. A colourful daytime street market along the Via Sant'Agostino. Located in the historic city centre, this market was once a notorious Mafia den. It's been here for hundreds of years and is stilll worth exploring, although these days it's rather outshone by rival markets Ballarò and Capo. Closed Sundays. Read more about markets and shopping in Sicily here. Palermo's most famous art museum in the impressive 15th-century Palazzo Abatellis, with works by Sicilian artists from the Middle Ages to the 18th century. Built in 1307 as a private home of the Chiaramonte family, it's now the headquarters of the city's university, as well as an art gallery and museum about the Inquisition. Many of the cells where 'heretics' were detained have been carefully restored, revealing layers of graffiti and artwork, both religious and secular. A wheelchair-accessible museum in a Reniassance monastery, with many Greek and Roman exhibits including the original friezes from the temples at Selinunte. One of the few aristocratic homes from the 17th century that is both intact and open to the public. 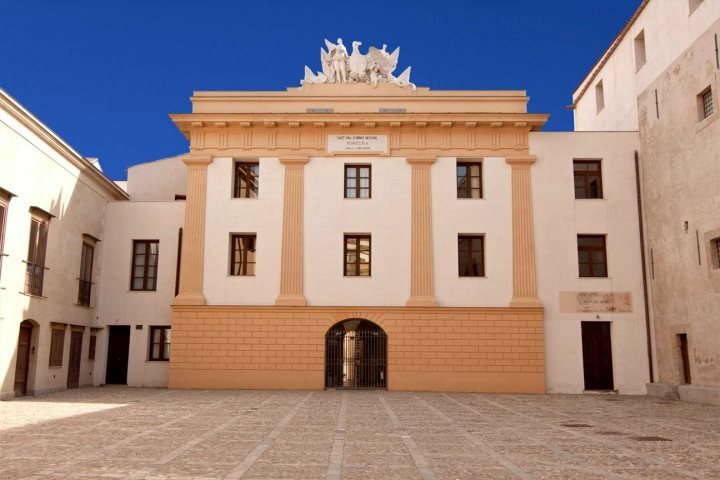 Once the home of the Lanza Filangeri family, they donated it to the city in 1982. Two of the most interesting rooms to visit are the smoking room with its leather floor and the opulent 'Chinese Salon'. A quiet subtropical haven amongst the fig, palm, papaya, coffee and sycamore trees and a large mediterranean herb garden. Home to the Giardini Garibaldi, an English-styled garden dating back to 1863 containing what is reputedly the largest tree in Europe (an Australian Banyan or Moreton Bay Fig). 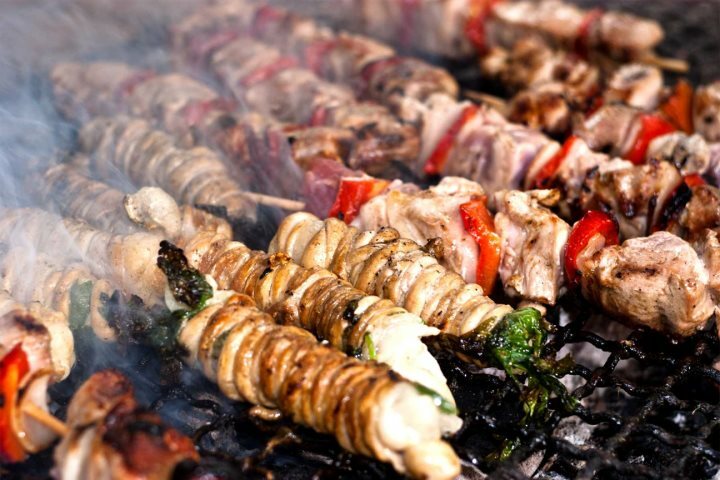 Tempted by a holiday in Palermo? We've a wonderful collection of hotels in and around the city. Discover more on our website sicilianplaces.co.uk. Where to go in Sicily? 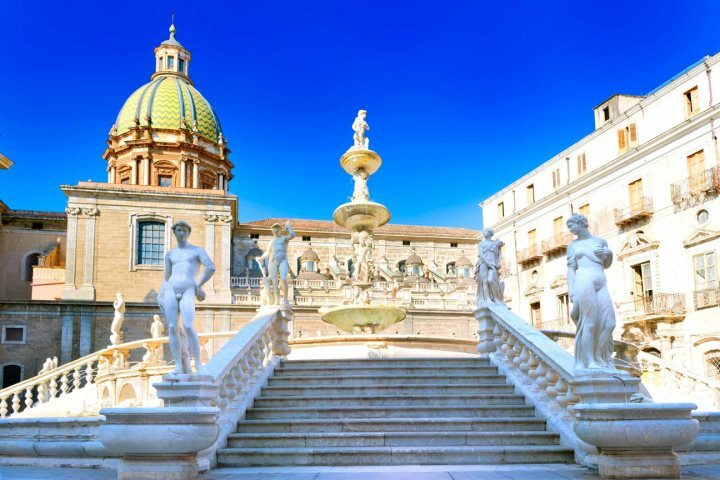 Why book with Sicilian Places?